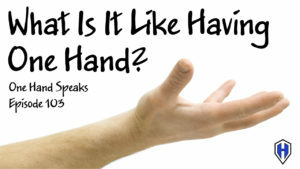 When people hurt their hands or arms they tend to have a different perspective of my one-handed life. As a result they also have a different type of interaction with me. Recently I had a couple of interactions that inspired this podcast. One is my mother’s very recent rotator cuff surgery. Another was with a co-worker who broke their arm last week. Speaking with them reminded me of how people consider my life because theirs has taken on the temporary use of only one of their arms or hands. There is a special quality of empathy when we experience a small aspect of how another person lives. It is usually during these times people have a different tone in their voice and an entirely different set of questions they want to ask me. 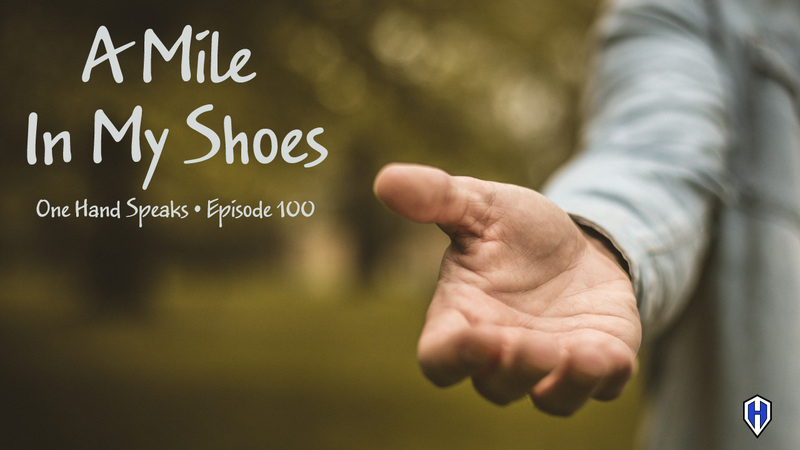 This podcast is about the differences in the interaction I have with people when they walk a mile in my one-handed shoes. The different way people interact with me when they severely hurt their hands or arms. 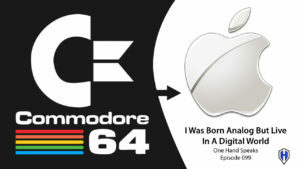 A Nightmare Come True – Podcast OHS063 is about how I hurt my one and only hand. 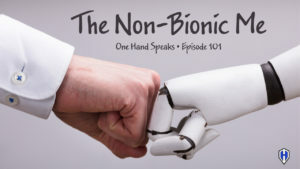 I Might Not have Two Hands But I Am Fully Armed – Podcast OHS015 is about people saying I have one only arm. 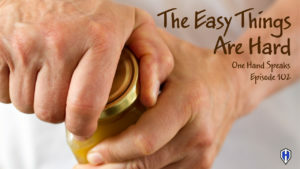 The Benefits of Empathy – An article about the importance and benefits of empathy.